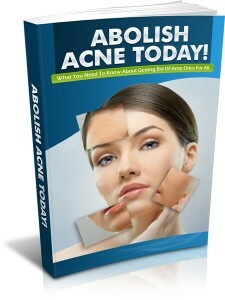 Are you looking for fresh acne content to grow your business? This Acne PLR packed with useful information and tips are perfect to use for pre-sell content to promote your acne or skin care business. The content is editable to suit your needs, simply upload them to your autoresponder, add in your product links or website URL and they are ready to do the selling jobs for you. You may also turn the content into viral reports to promote your acne or skin care business. You can use them for newsletter content, create eCourse to build a list, presentation slides, create viral reports, post the contents at your social media site to drive traffic to your website, use for video scripts or any other content creation you may think of. 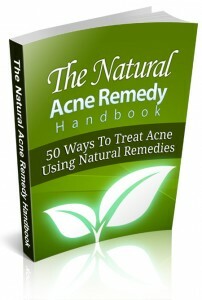 Discover 50 Ways to Treat Acne Using Natural Remedies. The benefits of treating acne using natural remedies. Natural acne remedies to treat acne scarring. The side effects of popular acne medicines and treatments. They are perfect to use as a lead magnet to build your list, bonus to go with your products that you intend to sell, this is extremely powerful when you are promoting your affiliate program as this can entice your prospects to buy through your link. You may also resell them and keeps the 100% profits. Instant download for ONLY $6.99! **Please note that PLR Articles are not unique content.